An additional difference is that we aim to build personal relationships and create true rapport with our patients, viewing each one as an individual with unique needs. We go above and beyond to assist our patients and enjoy being honest to help them achieve the optimal oral health they deserve. By placing utmost importance on prevention, we are also able to save our patients more complex (and therefore, expensive) treatment down the line. 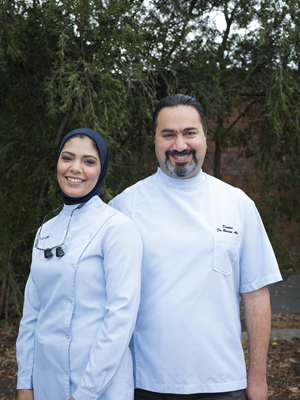 The Green Apple Dental Clinic story began back in 2011 when Dr Raia and Dr Basam, began their very own dental practice in Lonsdale Street, Melbourne. 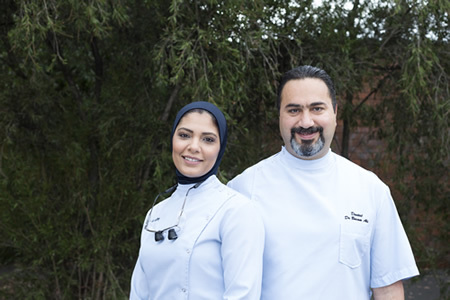 They have both built an outstanding reputation within the field of dentistry and cosmetic services, and were delighted when they recently set-up Green Apple Dental Clinic in Sydney Street, offering an even wider range of dental treatment and specialities. Along with the rest of their professional and friendly team, they are highly committed to providing families with services to suit their every need – no matter what age they are. 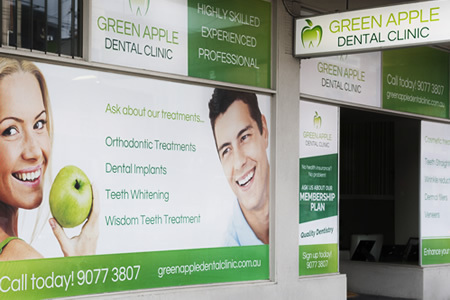 At Green Apple Dental Clinic, we believe that dental health and hygiene, along with a more confident smile, should be easily accessible to everyone. That’s why we provide a great dental membership plan to encourage regular check-ups at our practice. This membership will also save patients an additional 20% off most services, resulting in more affordable dental care that doesn’t lose out on quality. Additionally, patients love that we are open 6 days a week, as this allows busy parents and working professionals with the added flexibility they need. 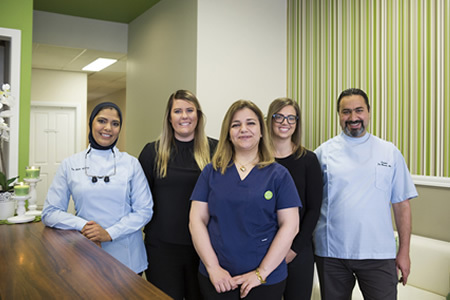 Our practice is also equipped with wheelchair access and our trained dental team can assist individuals who may have a disability or other medical condition. Optimal oral health is extremely vital for everyone and we are passionate about helping all to achieve this. 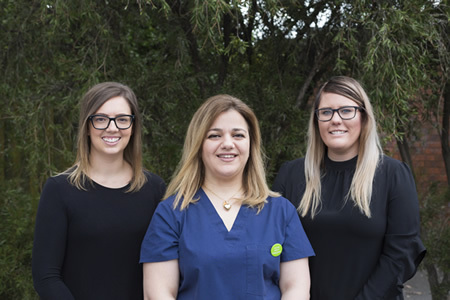 If you’d like to experience the Green Apple Dental Clinic difference for yourself, please schedule a consultation with our wonderful team today!